Can a doorbell really work as a way to help prevent crime? Introducing Ring, the smart doorbell that can help improve your home security. The Ring Video Doorbell calls a user's smartphone when activated, enabling homeowners to see and speak with visitors, regardless of where they are. As burglars often ring or knock to ensure a house is empty before breaking in, Ring can deter them by giving the impression the home is occupied. Even if they don’t physically press Ring’s doorbell button, built-in motion sensors detect visitors’ movement and trigger instant mobile alerts and HD video recording. I am an investor in Ring, and while the product is exciting and its mission to reduce crime in communities is important; what I found so interesting was the story of the young entrepreneur - James Siminoff - behind it. Like many others at the start of their journey, James tried and failed to raise money for his idea – for him it was on the popular US show Shark Tank. Unbowed, he went on to develop the product and the business and just raised a substantial fund raising which I joined. This passion and determination for his business is crucial for any business builder. Indeed, when investing, I think just as much about the leadership teams as the products. James and I first met by chance in a lift in Brussels many years ago (he didn’t do the elevator pitch!) He has also attended Necker Mai Tai, where I’m sure his entrepreneurial instincts (as well as his kitesurfing skills) grew further. 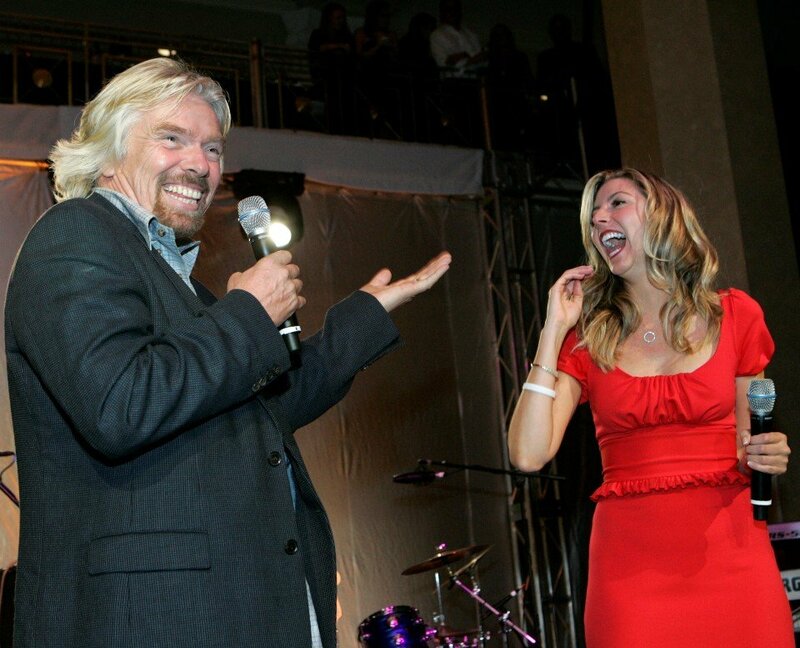 Another who bounced back from not winning on a TV show – this time on my own Rebel Billionaire - was Sara Blakely of Spanx. Although she failed to take first prize on the show, Sarah had utter conviction in her product and her mission and now she runs a billion dollar business. We also remain very friendly! The potential of technology to improve all of our lives knows no bounds. 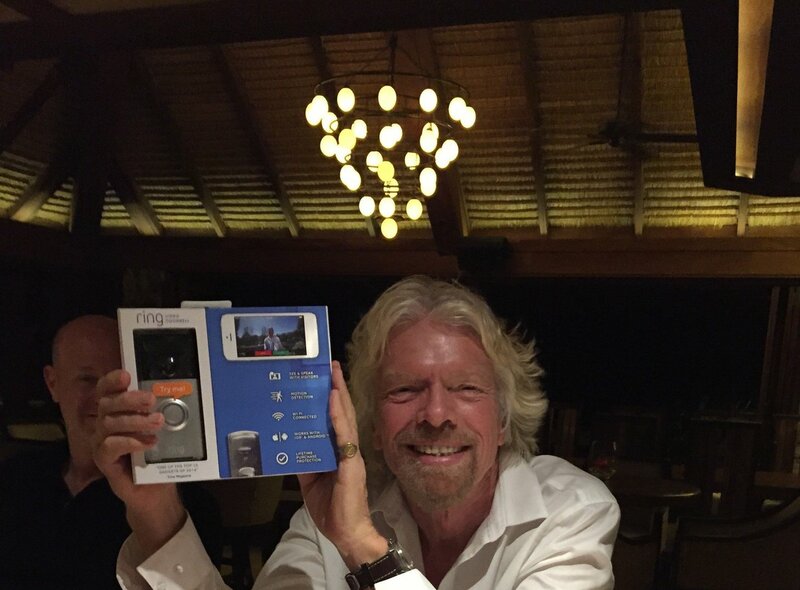 Ring is one small way that new tech could make a difference to people’s lives. I’m looking forward to seeing what this team and firms such as Tony Fadell’s Nest come up with next. Are you using smart technology within your home? Let me know which products you find useful, and what you hope to see next.